Did you know 30% of people have never backed up their phones? If you lost your phone right now, would you be able to get all your pictures, videos, and music back? Data loss doesn’t just happen to big companies. It only takes one mistake or unforeseen problem for your virtual life to be erased. That’s why our friends at Synology are giving away a DS418j NAS along with 4x2TB Seagate IronWolf drives to one lucky winner in celebration of World Backup Day on March 31st. 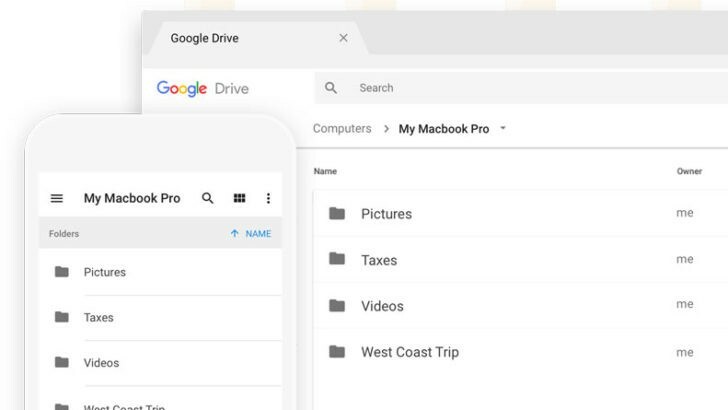 It's been almost a year since Google accidentally pushed out the first buggy release of Backup and Sync, which was officially announced a few months later and later replaced the old Google Drive client last July. Since then, Google's been pushing out new fixes and features for it at a steady clip, with around one a month. This weekend saw another update to v3.39, with the addition of NAS support, optional Apple Photos Library metadata inclusion/exclusion, and a pile of improvements and fixes. Storage space is getting cheaper, whether you're talking about phones or computers. It used to cost astronomical amounts of money to get even 1GB of storage. As storage has become cheaper, files sizes are increasing. A photo taken with the Pixel 2 might be nearly 10MB, and that adds up over time. 4K video? We're talking many gigabytes. Synology is one of the most well-known makers of NAS boxes, and it has more than a dozen Android apps that plug into these devices. You can add two more apps to the list today with the release of Synology Drive and Synology Moments. They're both free, but they both require Synology packages that aren't available quite yet. NVIDIA announced the 3.2 update for its SHIELD set-top box earlier this month, cramming in so many features and new capabilities that it's practically its own little Android version bump. Today's the day: if you have a SHIELD TV, you should be able to manually update it now if it isn't already showing the notification. 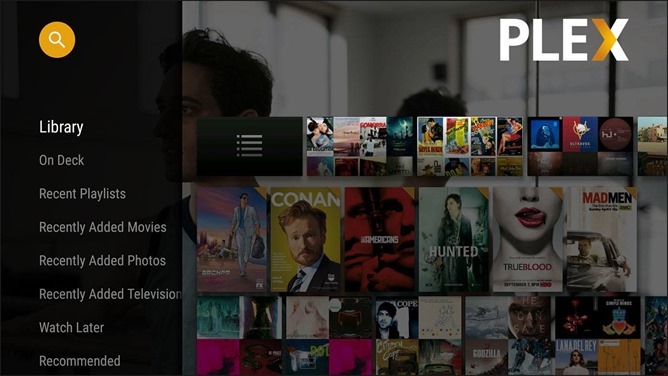 Even if you don't intend to use the headline Plex server feature, there are plenty of other goodies inside that should make media consumption richer and easier. 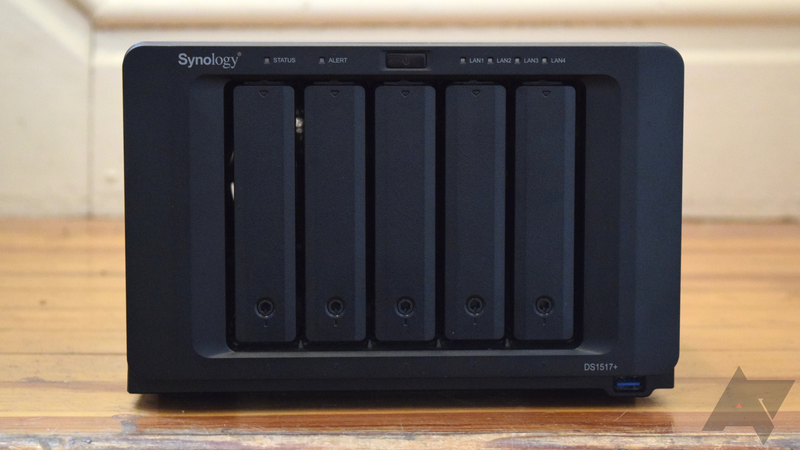 Synology is a Taiwanese company that specializes in hardware and software for network attached storage. It's not particularly known as a security company, but with the American government publicly demanding access to more or less all data on the planet, and other countries and less polite entities taking it without asking, the market is ripe to sell security products to wary consumers. 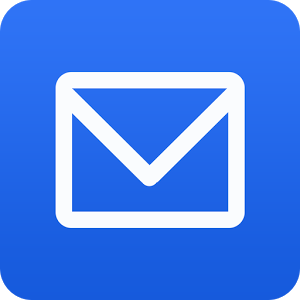 Hence MailPlus, yet another secure and encrypted email system, this time independently hosted from a customer's Synology-branded NAS hardware. 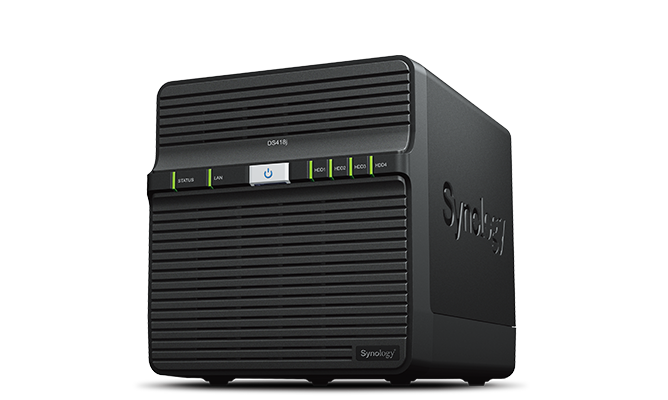 Around these parts, Synology is better known for its NAS boxes, which are storage drives that you access over the network and that come with a slew of optimized Android apps dedicated to accessing videos, photos, audio, documents, files, and notes from your mobile device. 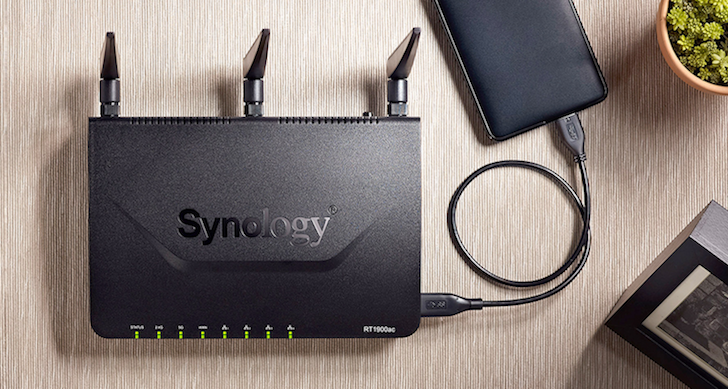 But it looks like Synology is casting a wider net with the release of the new RT1900ac router. This new router has three antennas and 802.11ac support with a maximum speed of 1900Mbps. 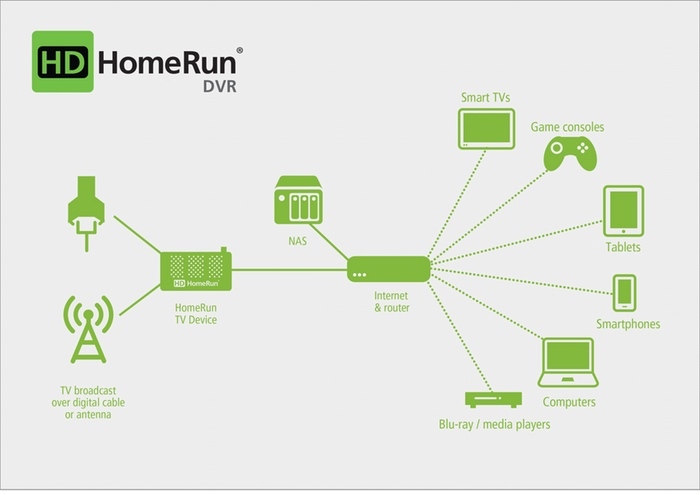 It promises easy setup and a friendly management interface that should alleviate the pains of other routers' daunting consoles and menus. With add-on packages, the RT1900ac can become a VPN server, media server, DNS server, and more. You can also plug in a 3G/LTE USB modem to create a hotspot for all of your devices on the go. The people who brought you HDHomeRun, a set of cable tuners that allow you to watch television on devices other than your base TV, are now close to bringing a DVR to market. With over $100,000 pledged on Kickstarter, they have now reached their funding goal to release this new, more practical product. 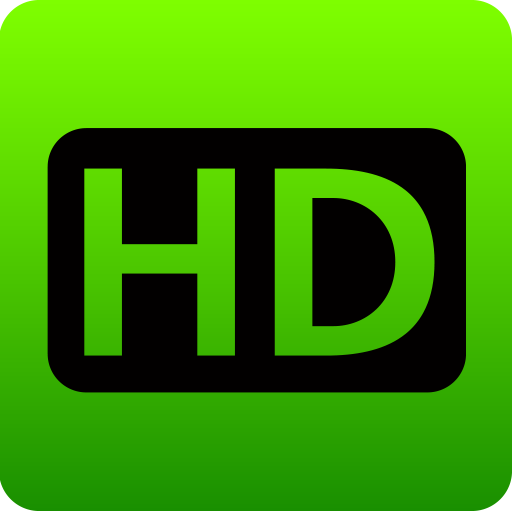 Previous HDHomeRun products simply allowed you to stream whatever was on your TV live to other devices, like Android tablets or game consoles, on your home network. This limited the potential of the products since many people are happy to sit in front of a particular TV if they are free when a program airs. There are many reasons not to want to hop aboard the cloud computing bandwagon. One reason is the lack of internet access in all the places where you need it, and there's nothing you can really do about that. But another common complaint is the need to trust another company enough to manage your data, and there are ways around that. Synology NAS (network attached storage) users get to build their own cloud without having to give up all of the convenience that comes with the likes of Box, Dropbox, Google Drive, OneDrive, SugarSync, or whomever else comes to mind. Now the company has rolled out a bunch of new stuff. 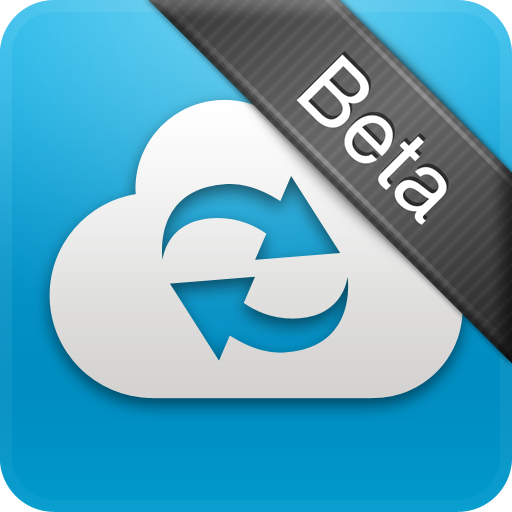 Last week, Synology released a couple of new beta apps – DS Download and DS Video – for owners of its NAS boxes. 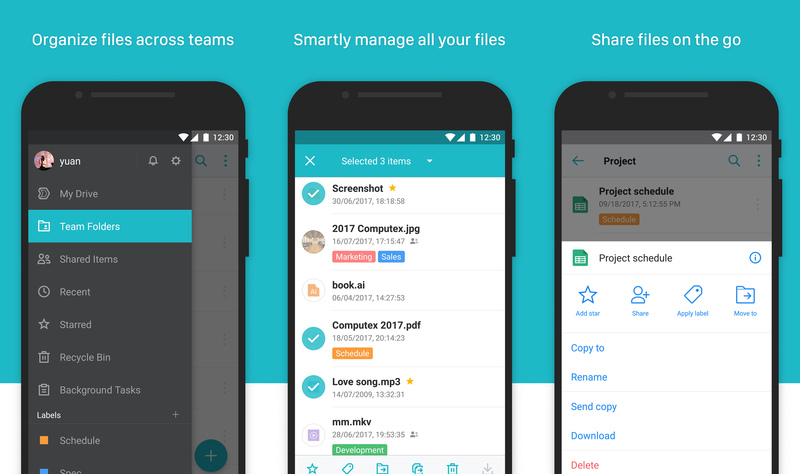 Now it's added a third app, called DS Cloud, that allows Synology NAS owners to sync files to their Android device for offline viewing. DS Cloud seems quite useful, as it lets you select certain files and folders you want to sync, as well as per-folder behavior, which basically ensures you always have the most recent version on your device (I wish Dropbox could do this!). You can also only allow it to sync over Wi-Fi, and quickly access files that have been recently updated.